I’ve not had a chance to get down to any real work today as I have just done a 12 hour stint of babysitting…but I have had a few quiet moments. 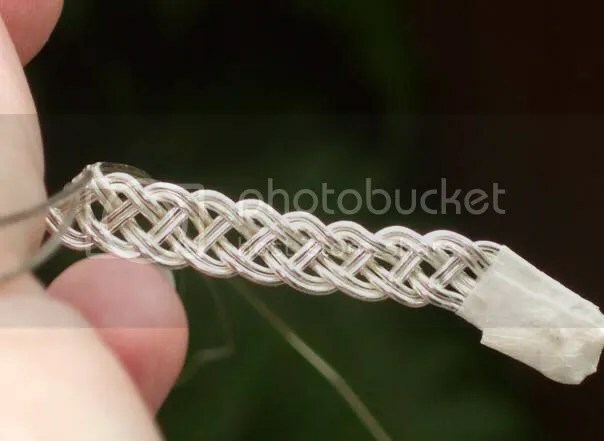 I have found that making these silver braids is something that you can easily put down and pick up again so I thought I would do one today. I do have a tiara to make and so I thought this would come in handy and I may be able to finish it off later this month. 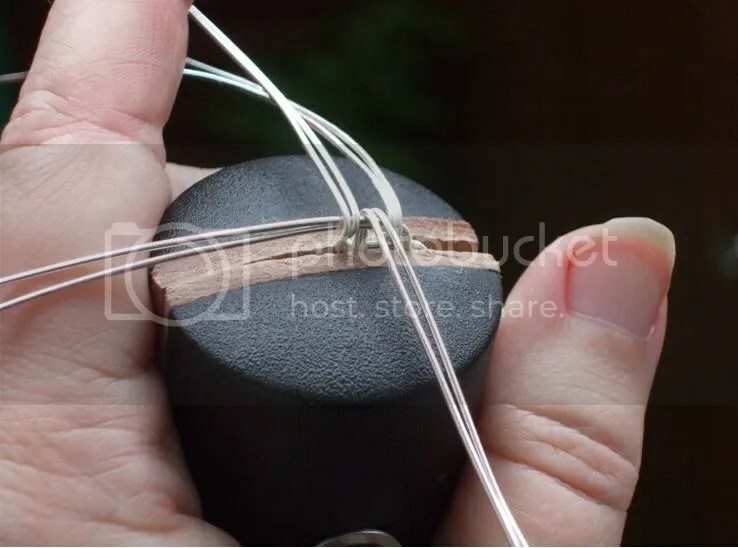 It is a technique that I explained on my blog when I first learned how to do it and I’m afraid I am just too tired to explain it all again here!! So if you are interestedplease click on this link! For those of you who have been kind enough to keep popping back to my blog – even though I seem to have abandoned it for so long…thank you so much!! I thought my stats would have flatlined but they have kept gently bobbing along so thank you again! Hopefully I am back now…and in almost full working order! I caught something during the first week of September which really laid me low…perhaps it was the dreaded Swine Flu – I don’t know – but I have rarely in my life felt quite so rotten. It seemed to affect my balance long term and made me feel really woozy and shaky. I started to feel a bit more able by the end of September – and just as I started to get going again I caught a cold! Not a particularly bad one, as colds go, but it has gone straight to my sinuses and has got me reeling and shaking again! I very rarely resort to pills – but I have gone through a packet of decongestants now! I’m still not right but I’m beginning to see the end of the tunnel now…fingers crossed!! Anyway – by way of therapy – (as I daren’t trust myself with a flaming torch at the moment!!) 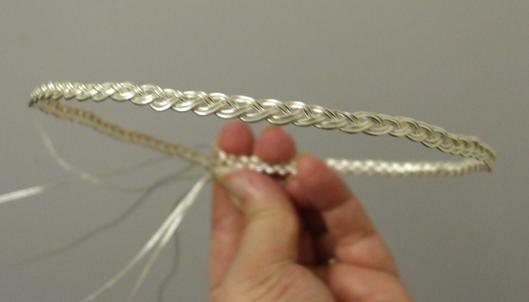 I’ve been having a go at wire weaving and I am really pleased with the results. 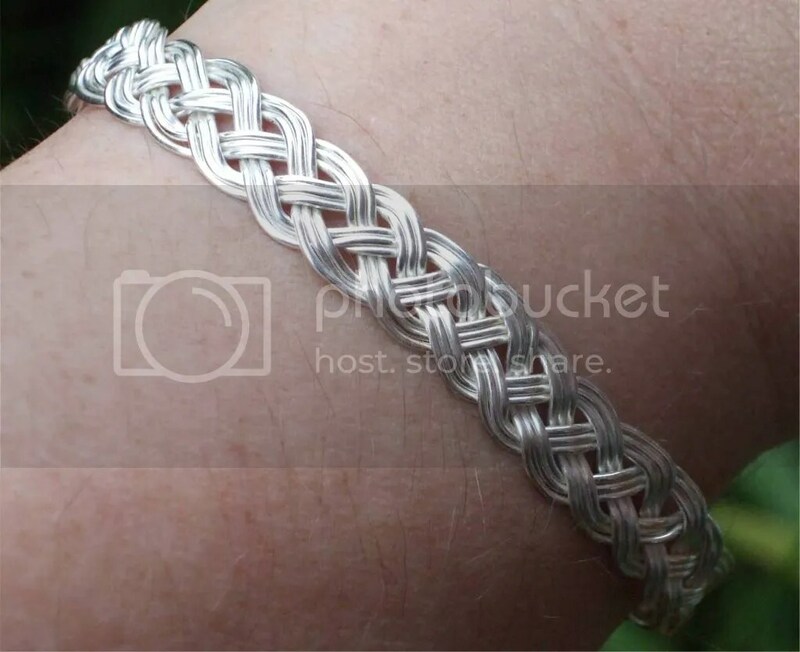 I have been posting my efforts on the UK forum run by http://www.cooksongold.com and thought using my blog would be a good way of showing them all what I am doing as I can post lots of photos on here – and everyone else can have a peek too!! And here is how I did it (but using 4 groups of 2 wires this time). 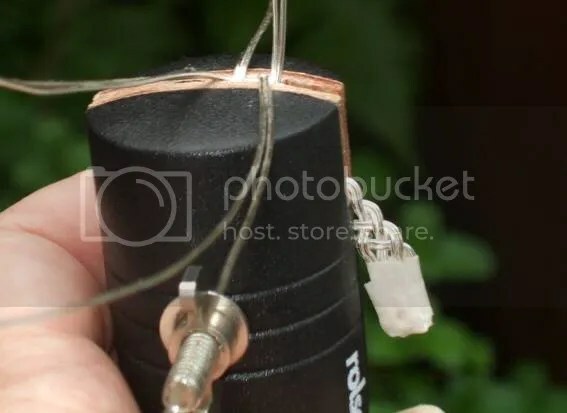 I started by cutting my wires and taping the ends together – making sure they were all tight and parallel (1).. and then I clamped this taped bundle into a ring clamp to hold it firm. I then pushed 2 wires alternately to the back and front of the clamp making sure the working section was kept straight and parallel at all times (2). 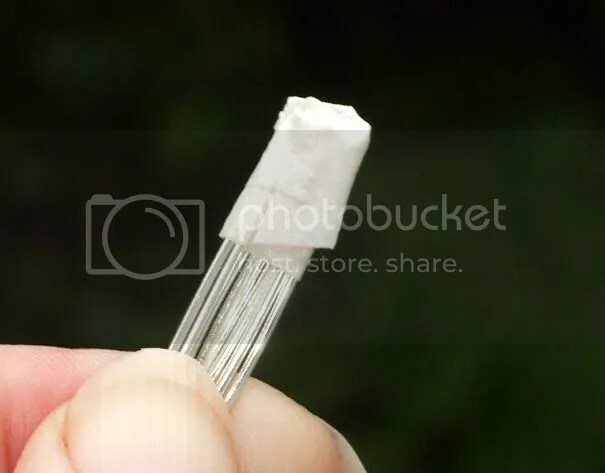 The wires on the right are lifted up and then bent over the other sets of wires – keeping the wires flat and parallel (3). Then the wires that are laying against the clamp are lifted up and over this set of wires (4). The wires that are now sticking out to the left of the clamp are carefully bent upwards – keeping them flat and side by side. 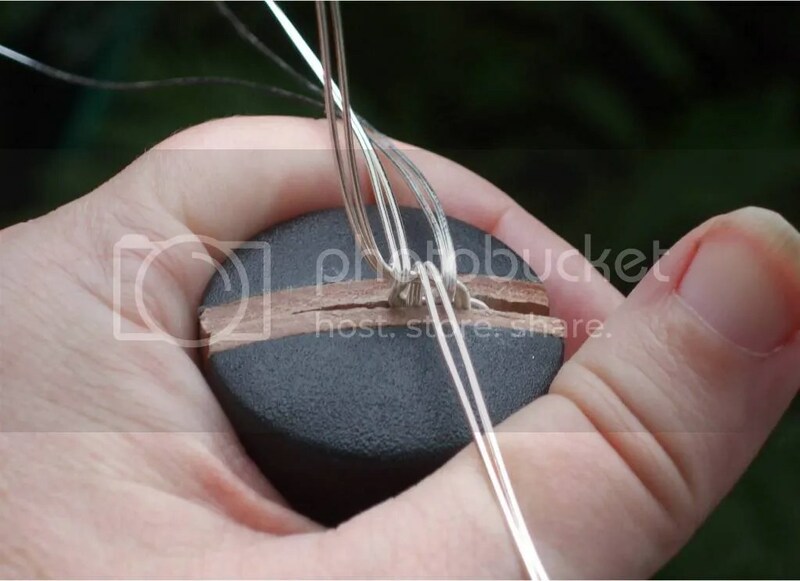 I do this by bending them against my fingernail to get a nice tight bend close to the woven wires (5). 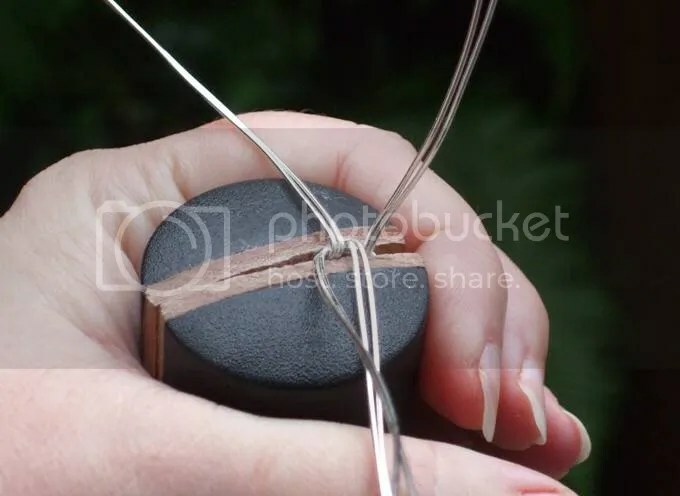 The clamp is then opened and the work pressed downwards so that the weave you have just created is now clamped inside the ring clamp. 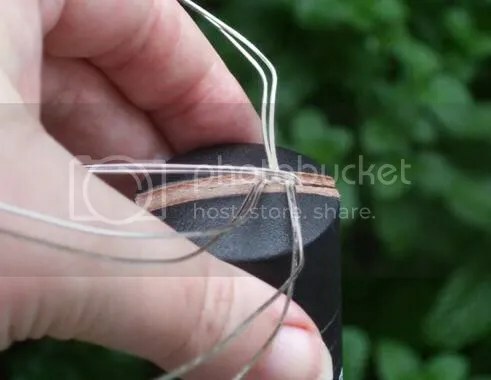 The set of wires to the left are now very carefully laid into a weaving position (6) and a new set of wires to the right of the work are lifted up before being bent over the other sets of wires as in picture 3 above …and then the process repeats over and over!! It is as easy as that!! As the work progresses you will begin to see that the taped end is slowly working its way out of the right side of the clamp. This is just as it should be as the weave is added to in a diagonal fashion. And this is what is going on inside the clamp! I really do love things that are so simple and yet effective!! 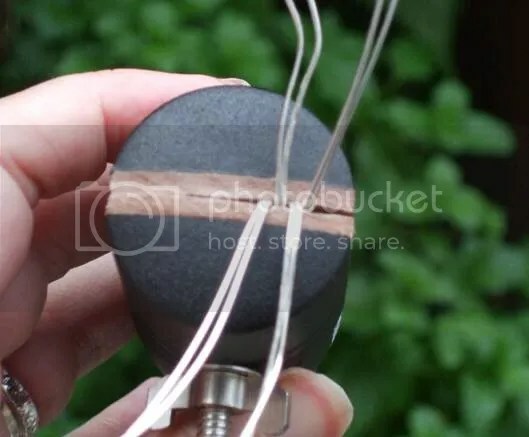 Obviously this technique could be used with any number of wires, with 2, 3, 4 or more wires in each group and as many groups as you want – and any length of wire! But PLEASE remember to wear safety glasses though as we don’t want any eyeballs jiggling about on the end of the wires…!!! The only thing to remember is that you need to have an equal number of wires to the back and the front of the work. There is so much scope with this technique and since I have only just found out how to do it I have a lot of experimenting to do!! ….starting this week-end…. ‘cos I’m fit for anything now!!! (fingers crossed!! ).